Just when we thought we had experienced all the perks of being an Amex Cardmember, we caught wind that they launched "Amex Delights". This new program offers special food, travel and cultural experiences in Canada at awesome prices and is exclusive to Amex Cardmembers. 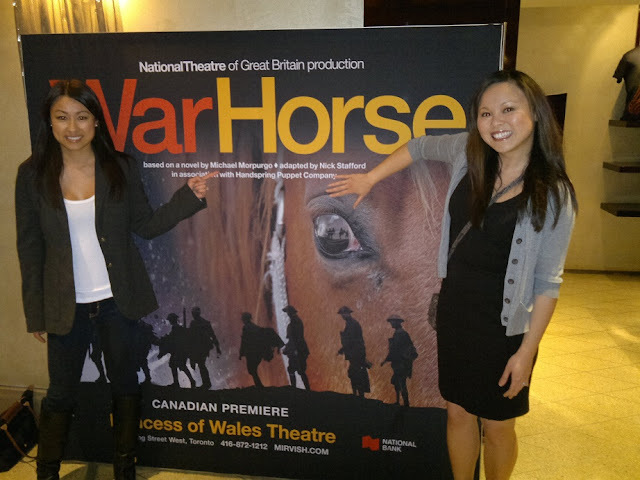 Two weeks ago, we packed our bags for Winterlude in Ottawa as part of our first assignment as Amex Ambassadors, and this week we were invited to experience the Amex Delights VIP package and attend the opening night of the National Theatre of Great Britain’s War Horse. If you haven't read Michael Morpurgo's book, add it to your reading list because it is an extraordinary story. The tale follows young Albert's horse, named Joey, who is sold to the British cavalry during WWI. As Joey embarks on a journey that takes him to the battlefields of France, Albert goes on his own mission to find his beloved horse. With a purseful of tissue (we heard this was going to be a real tearjerker), we were picked up and "galloped" over to the Princess of Wales Theatre in downtown Toronto. After enjoying a pre-show cocktail reception with our fellow Amex Ambassadors, and Amex Cardmembers who purchased the VIP Delights package, we found our seats in the orchestra section and watched this powerful drama come to life. This theatrical production was filled with life-sized puppetry,stirring music and cheers from the crowd when Albert reunited with Joey (oops I gave the ending away). 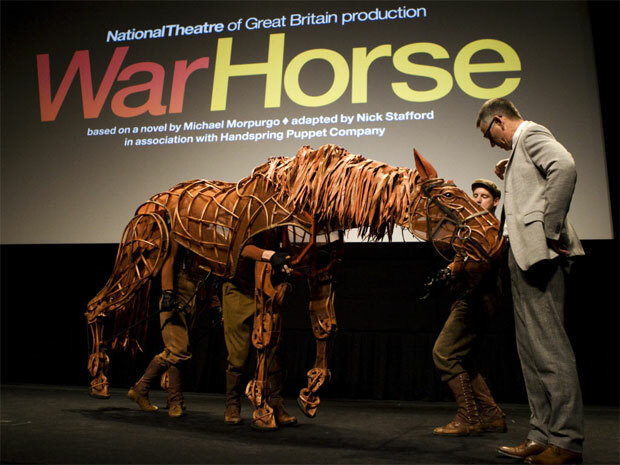 The War Horse VIP Evening Out is an example of the types of packages Amex Delights offers. We think this will be a fun and hilarious girls' night out, so make your reservations early through the Amex Delights Facebook page. If you don't have an Amex card, you can get one here. 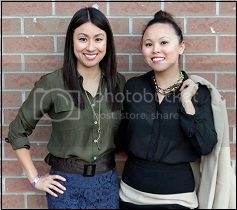 And don't forget to follow our adventures on Twitter @hipurbangirl with the hashtag #AmexAmbassador. 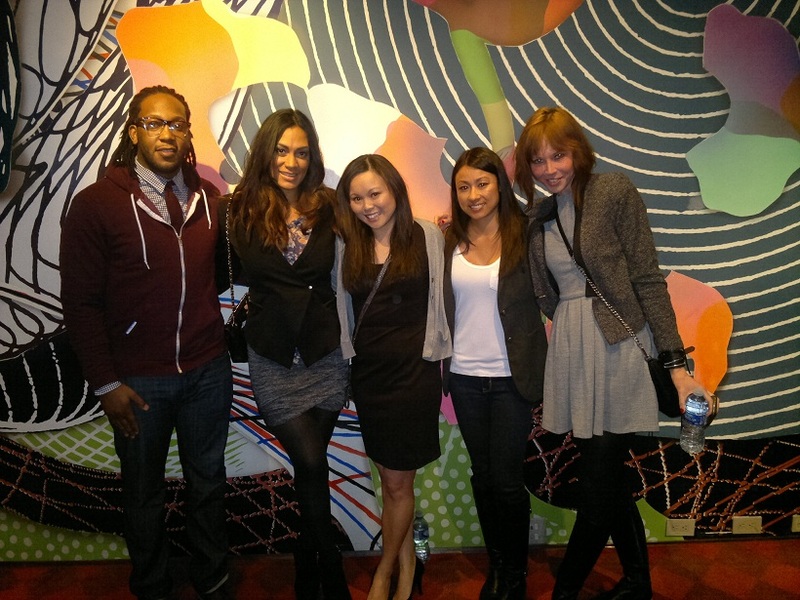 We will be covering all things hip and urban that Amex offers!